Eggstravaganza gaming slot is a cartoon-styled classic model from Rival gaming provider which is devoted to the Easter holiday. 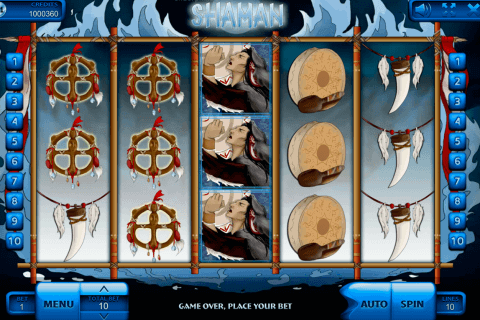 The structure of its gaming screen includes 3 rotating reels and only 1 prize line. The biggest cash prize in this slot game is equal to 2 500 coins. 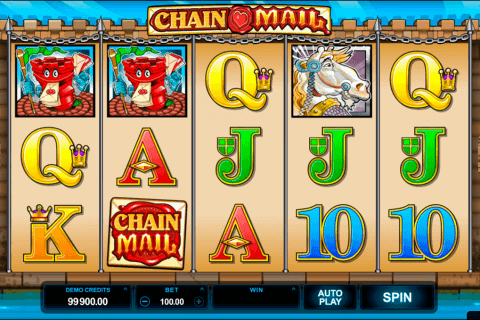 You will not see many special features in this free classic slots game but the game has the Free Spins feature and the multiplier. As a rule, when you play free slot machine games, their pay tables are hidden and you need to press the corresponding button to see the information about the payment indexes and the advanced features. 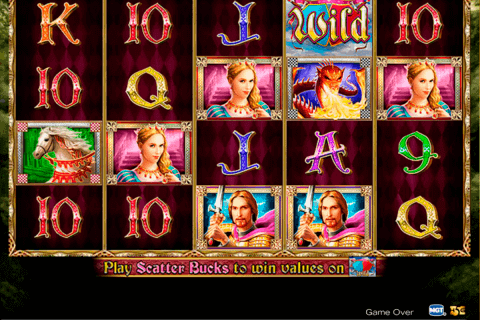 In this game, the paytable is always visible on the left side from the main screen. The gaming symbols are shown as the various cute animals such as chickens, bunnies, and butterflies. The most valuable symbol of this casino online game is depicted with the painted egg which can give you the maximal payout of 2 500 coins. The Easter Bunny acts as the bonus symbol. One or two such symbols trigger the Free Spins feature. One bunny of this free spin slot machine activates 5 free games and two bunnies trigger 10 Free Spins. All the rewards which you receive during this special round will be multiplied by three times. You will pay slot with a standard set of the control buttons. With a +/- buttons you can control the coin size. The Select Coins button defined the number of coins and the amount of the wager per one line. You can stake the biggest bet with pressing the Bet Max button. The Auto button spins the reels without interruption. If you prefer to play simple Rival free slots for fun, you may try the demo version of this slot model without spending a penny. 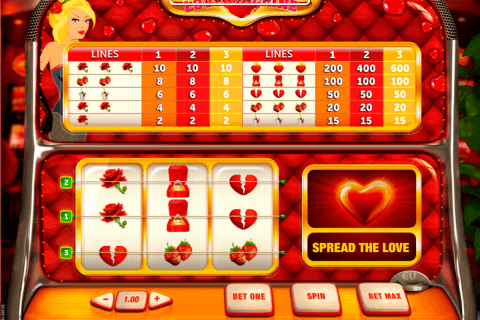 The game is also playable for real money when you launch it in the trusted online casinos.